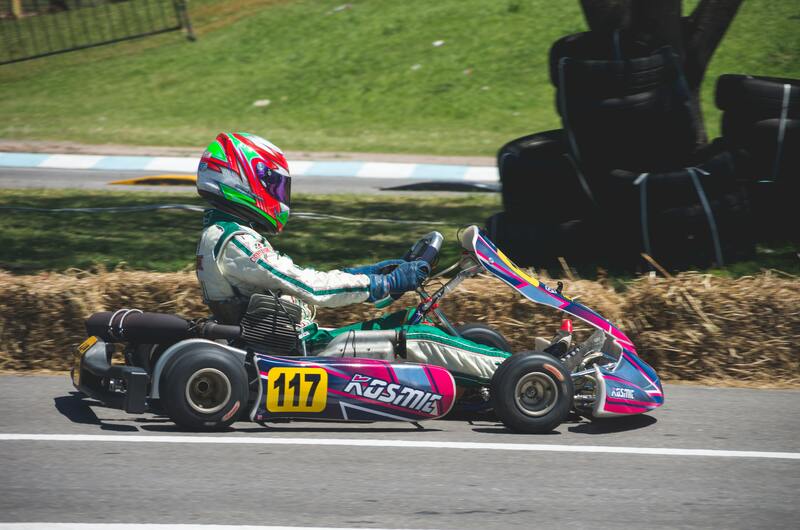 If you are into racing, whether it is on a horse or in a kart, you know that the track surface plays a big part in the race. If you are thinking of laying something heavy duty then you may need to talk to some tarmac contractors. Otherwise, there are professionals that will suit each type of track. Or you could lay it yourself! We have organised some of the most common racetrack surfaces. Each of those mentioned is used primarily for one or two sports. Read on and find out all about the different race track surfaces that exist. There are many different materials that can be used as racing surfaces. They are as follows. Concrete: This is most commonly used for motorsports. Tracks are usually oval shaped, though some have variations on the classic shape. Grass: This material is most often used in sports such as horse racing or cross country running. It is not, however, the most common material used for horse racing. Dirt: Dirt is the more common material for horse racing to be carried out on, although grass/turf does get used too. Dirt is said to allow horses to have the fastest pace and is also said to be more predictable. Dirt is also used for other races like greyhounds, motorbike racing and most off-road races. Wood: Wood is often overlooked as a race track surface. It is most commonly used as the surface material for indoor cycling tracks, particularly those in velodromes. Ice: A big feature of the Winter Olympics, ice is a commonly used surface material among winter sports. These include bobsleigh, speed skating and the skeleton race. 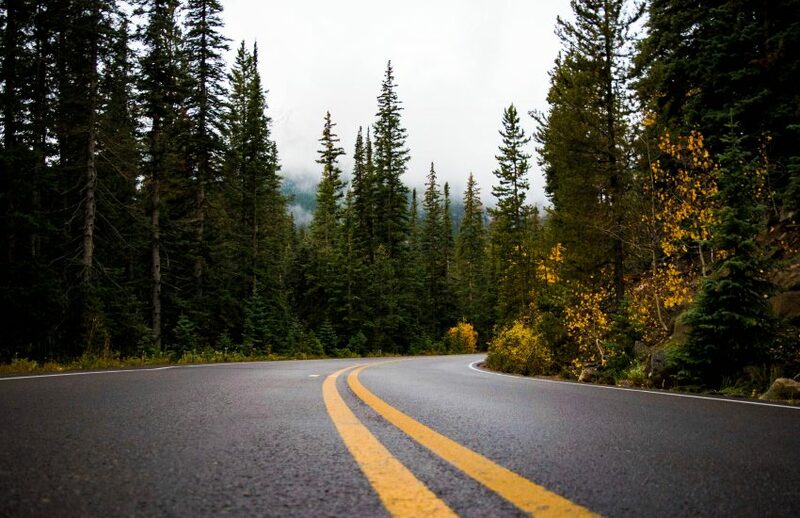 Asphalt: When people picture a race track, more often than not they picture an asphalt or tarmac course. 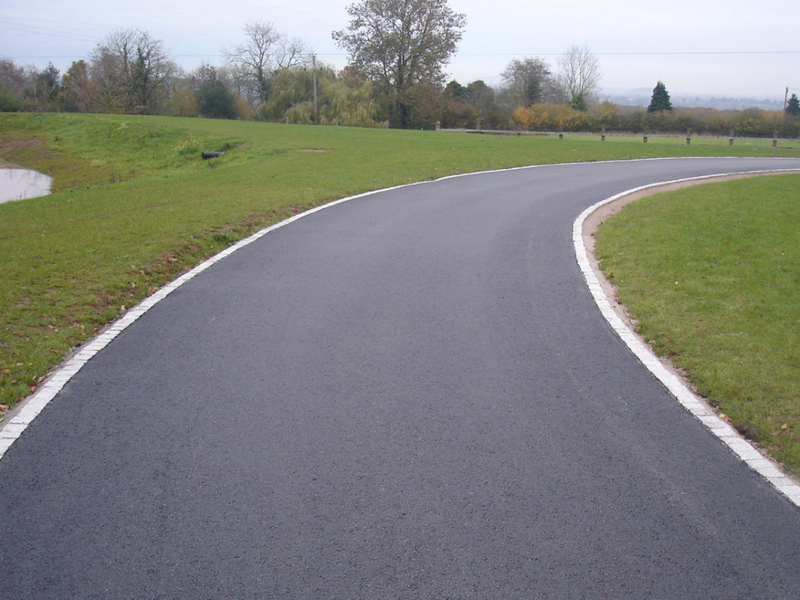 This is the most commonly used road surface for many sports like motorsport, athletics and cycling. If you are looking for an all-purpose race track then talking to tarmac contractors about an asphalt/tarmac race track is the smartest idea. If you are looking to lay a new surface for your race track, as said above you should probably look at tarmac or asphalt. If your purpose for the track is more specific, e.g. for greyhound racing, then obviously seek the advice of a specialist. However, tarmac contractors will be able to advise you on whether or not the surface material they are laying will be suitable for different types of activity.